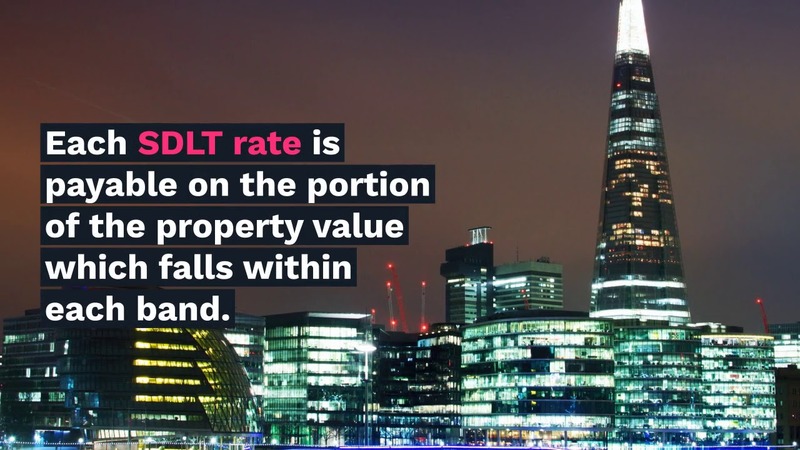 SDLT is payable by the purchaser in a land transaction occurring in England and Northern Ireland. SDLT is payable by the purchaser in a land transaction occurring in England and Northern Ireland. Scotland has its own Land & Buildings Transactions Tax and from April 2018 Wales has its own Land Transaction Tax. From 22 November 2017 first time buyers will pay 0% SDLT on residential properties on consideration up to and including £300,000. The excess beyond this and up to £500,000 will be charged at 5% with ordinary SDLT rates applying beyond £500,000. The main target of the higher rates is purchases of buy to let properties or second homes. However, there will be some purchasers who will have to pay the additional charge even though the property purchased will not be a buy to let or a second home. The proposed 36 month rules set out below will help to remove some transactions from the additional rates (or allow a refund). Purchasers will have 36 months to claim a refund of the higher rates if they buy a new main residence before disposing of their previous main residence. Purchasers will also have 36 months between selling a main residence and replacing it with another main residence without having to pay the higher rates. You mentioned that leases are caught. How does the tax work on them? The government has SDLT calculators which work out the amount of SDLT payable. The calculators can be found at www.gov.uk/stamp-duty-land-tax-calculators. The purchaser must complete an SDLT1 return and this must be submitted to a special HMRC office within 30 days of the transaction. You must also send a cheque for the tax at the same time so this means that you have to calculate the tax due. A late return triggers an automatic penalty of £100, and late payment of the tax will mean a charge to interest. A certificate will be sent to you to show that you have paid the tax. You will need this in order to change the details of the property ownership at the Land Registry. The fact that HMRC has given you the certificate does not mean your calculations are agreed. HMRC has nine months in which to decide whether or not to enquire into your return and challenge your figures. 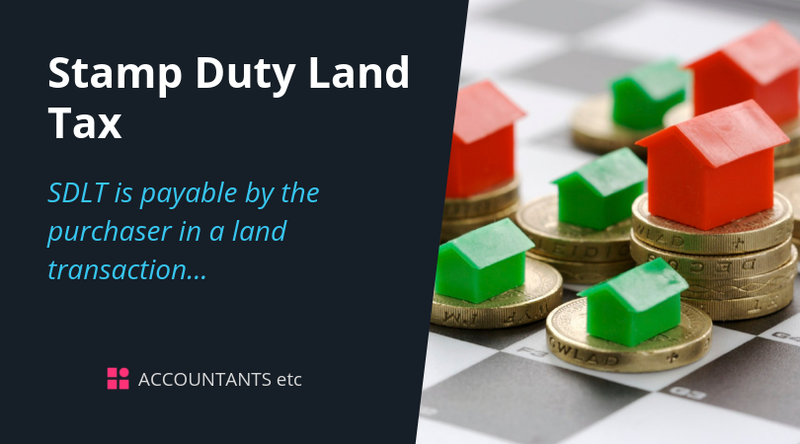 If you are planning to enter into an arrangement to purchase land, we can advise you of the precise impact of SDLT on the transaction so please contact us. We can also help you complete the SDLT1 and submit it to HMRC.